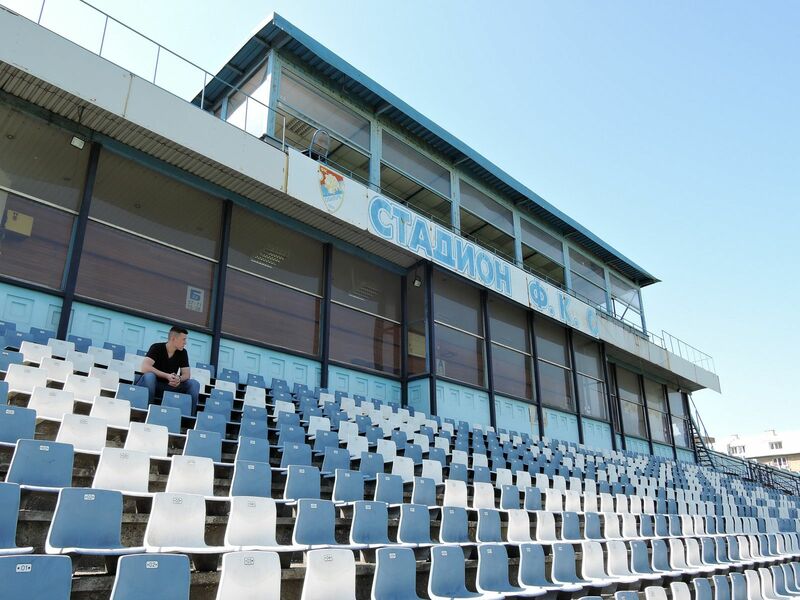 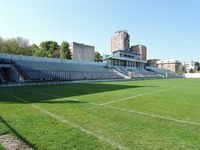 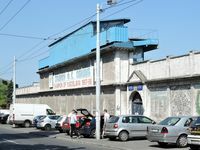 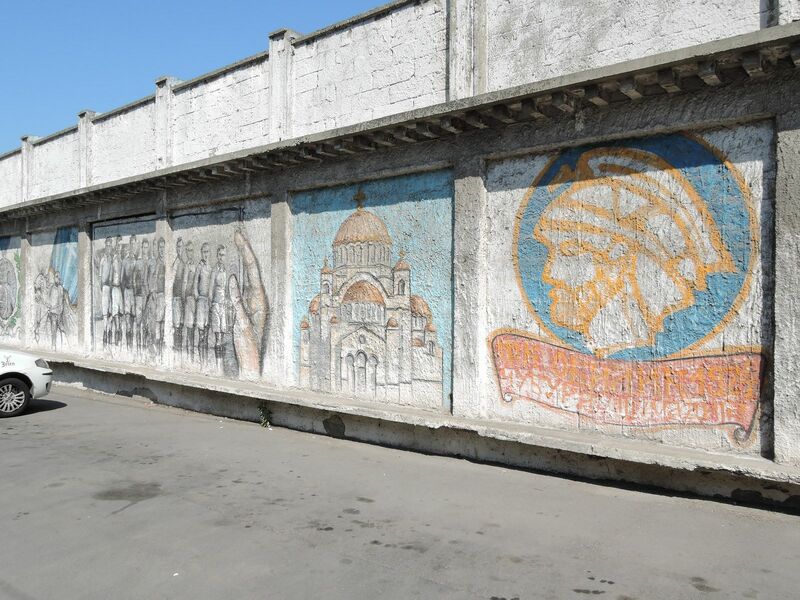 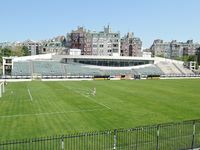 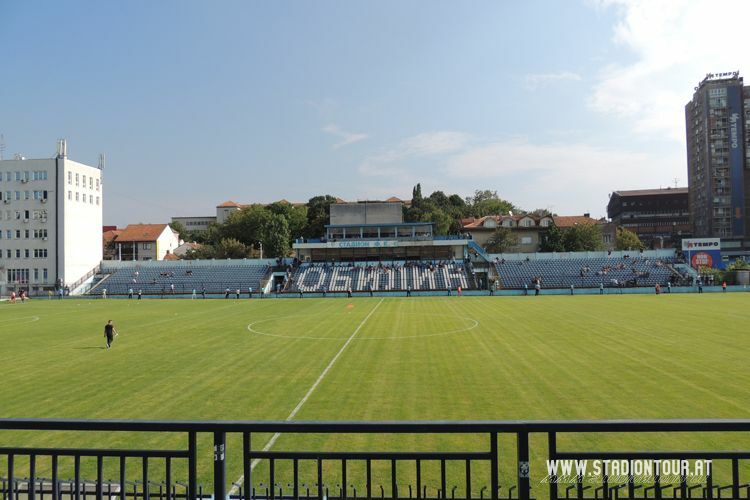 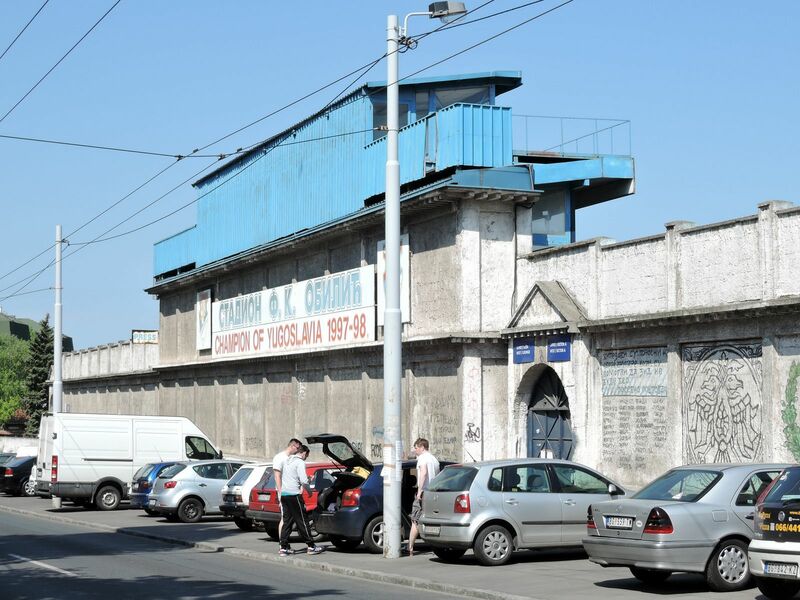 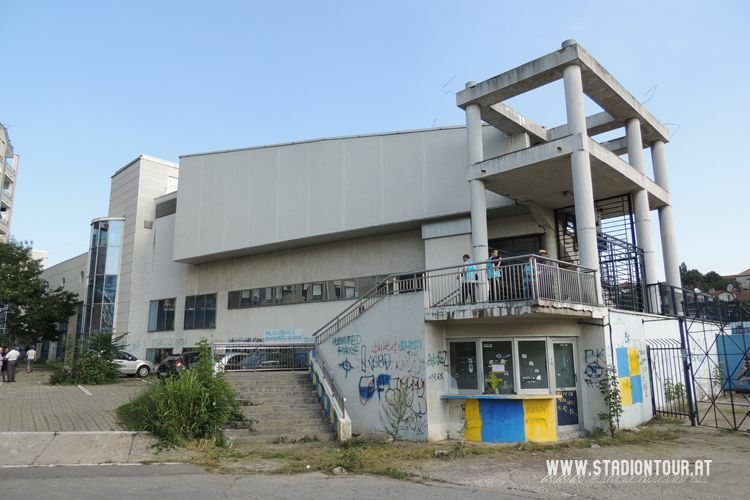 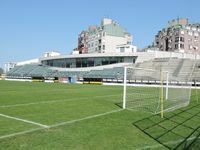 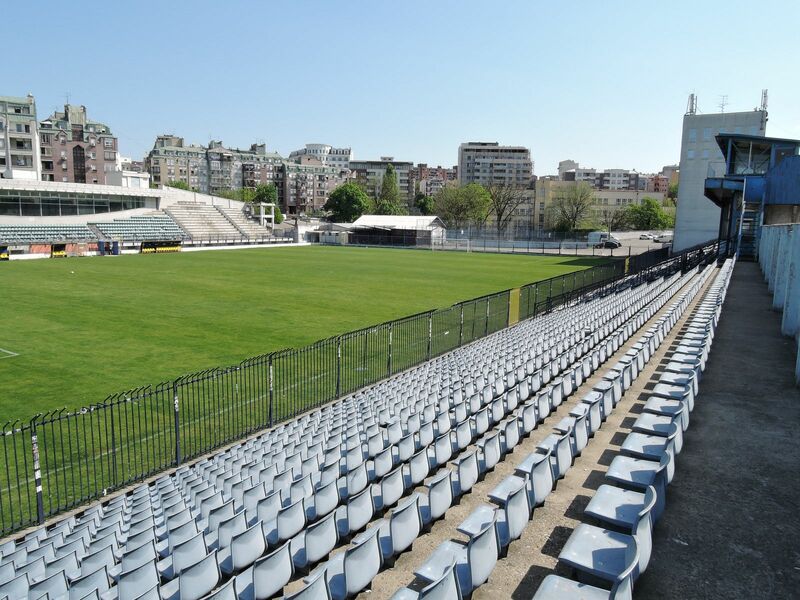 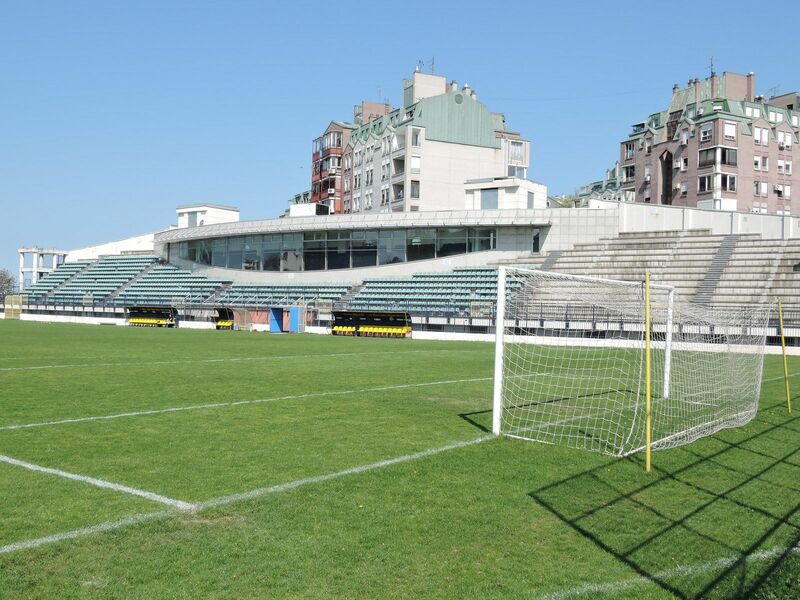 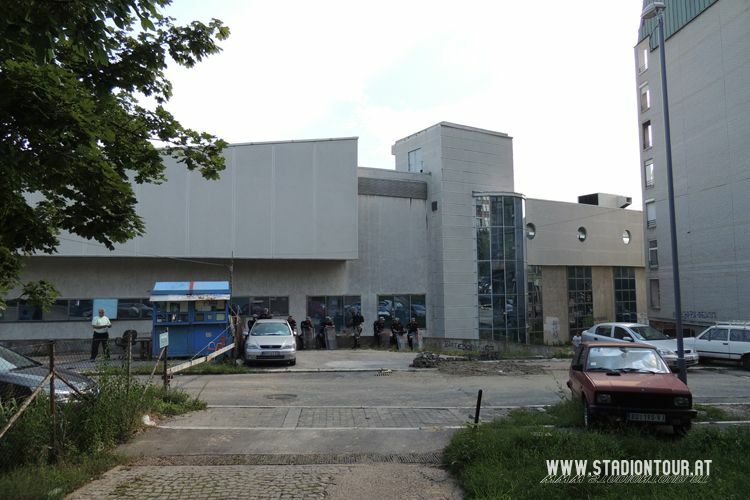 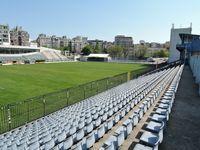 One of the “champion stadiums” of Belgrade is home to FK Obilić, who won their sole title here in 1998. 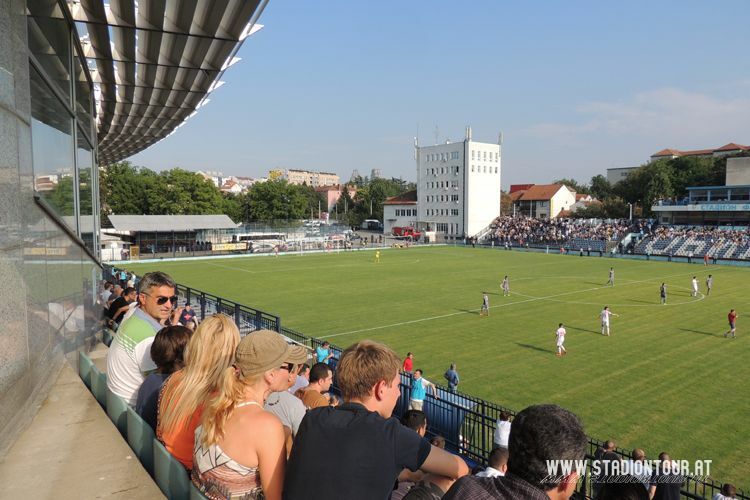 The team even managed to draw 1:1 against Bayern before ending its European adventure that year. 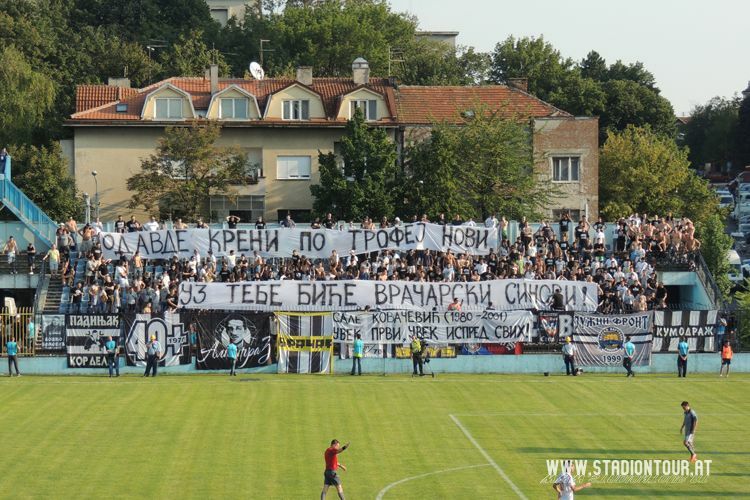 Still, matches could not be hosted there during this memorable campaign due to poor infrastructure. 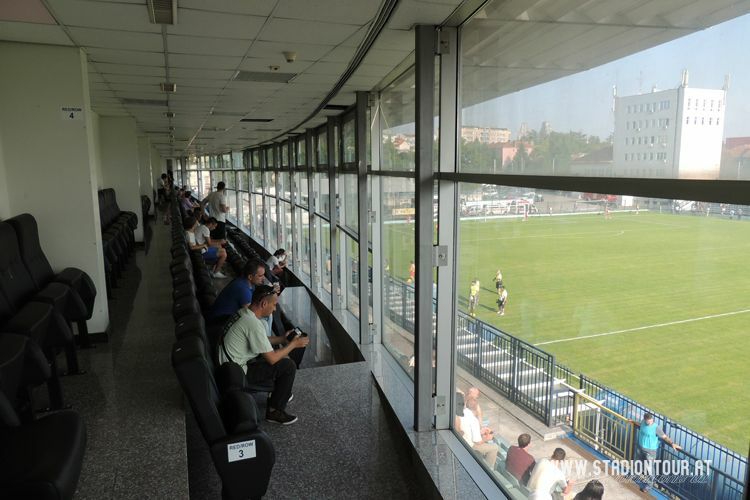 It wasn’t until 2006 that the interesting north grandstand was built with its panoramic glass lounge. 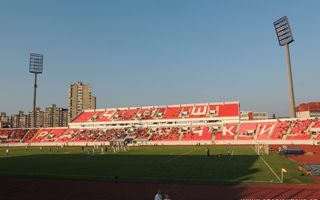 Its unusual shape isn’t just a decorative element, it actually had to be pushed into the stands due to close proximity of a residential building right behind the stadium. 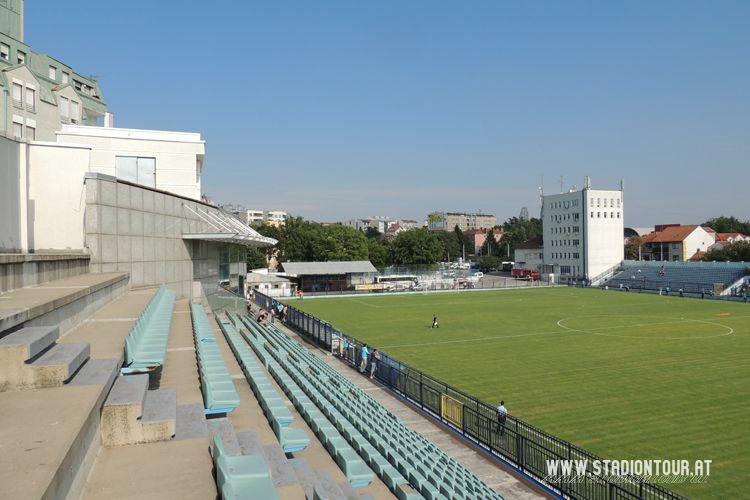 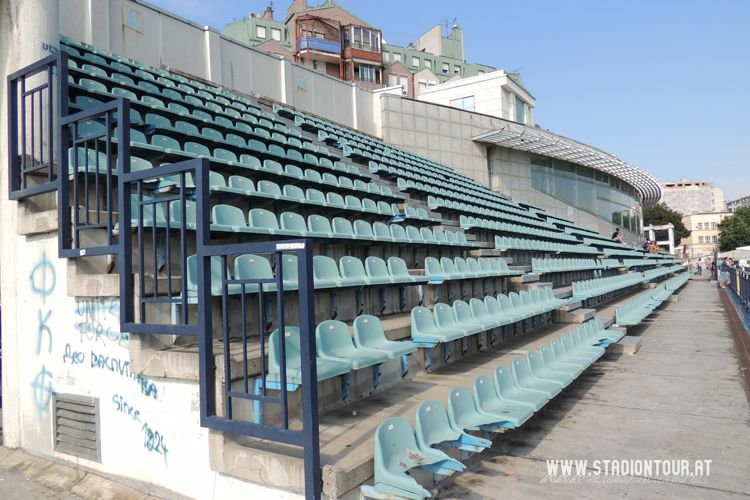 Despite these works all UEFA requirements were never met, which didn’t stop the stadium from hosting U17 Euro 2011 or become one of Serbia’s most used stadiums in 2014/15. 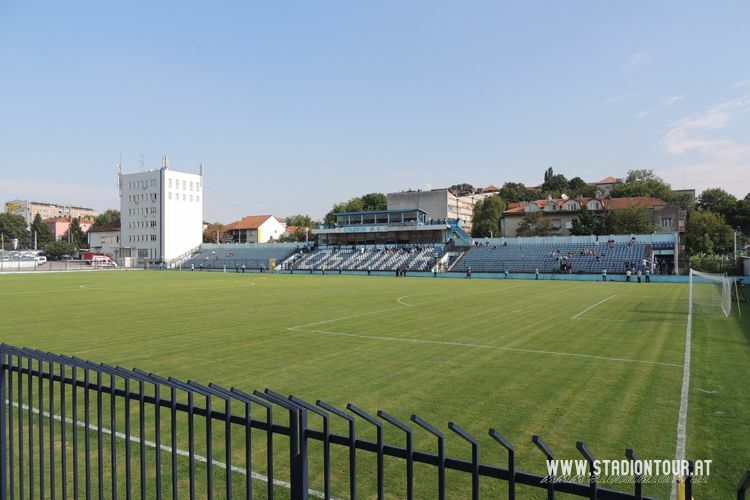 That season, despite Obilić now playing on amateur level, three Super League clubs (OFK, Rad, Vożdovac) used it as temporary home.